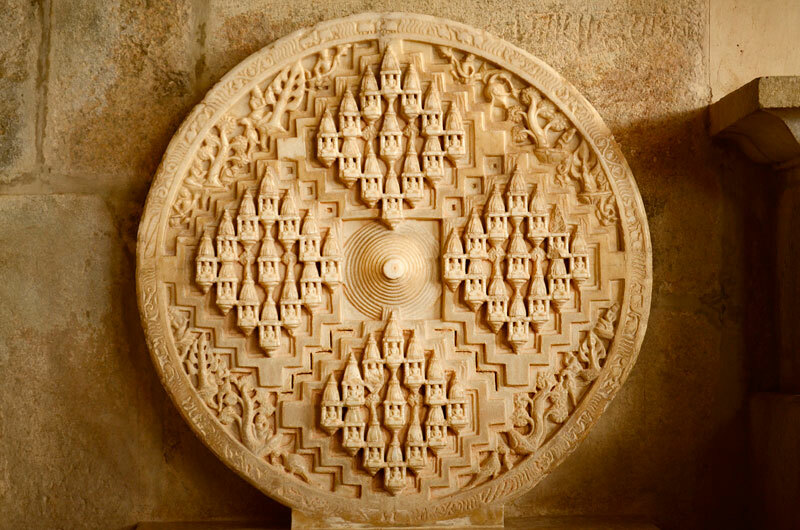 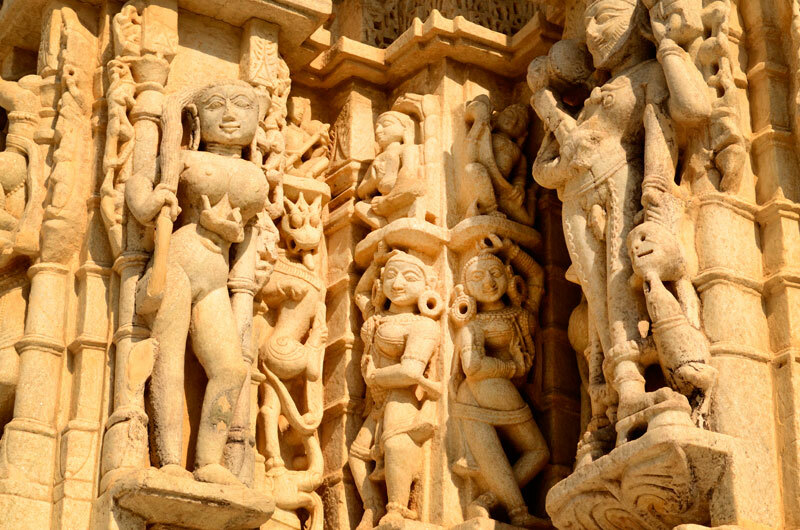 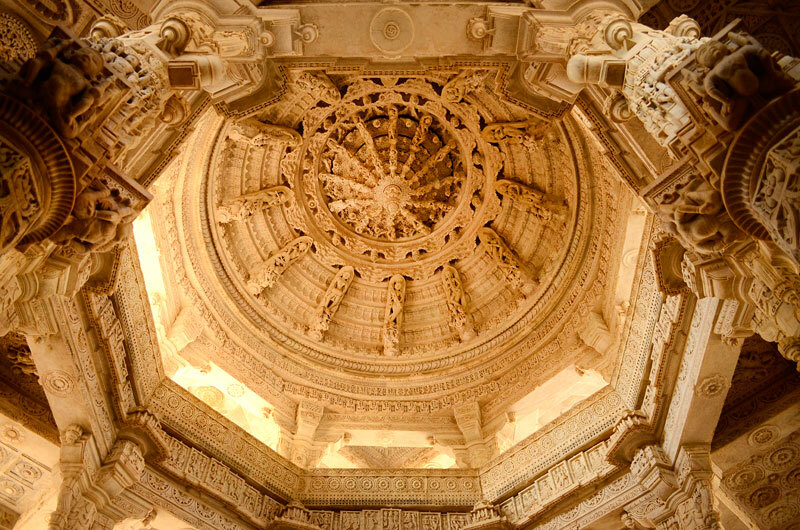 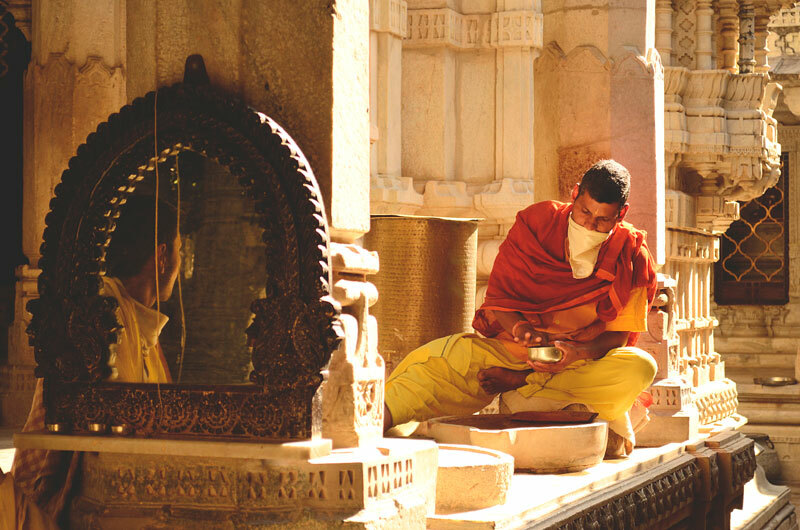 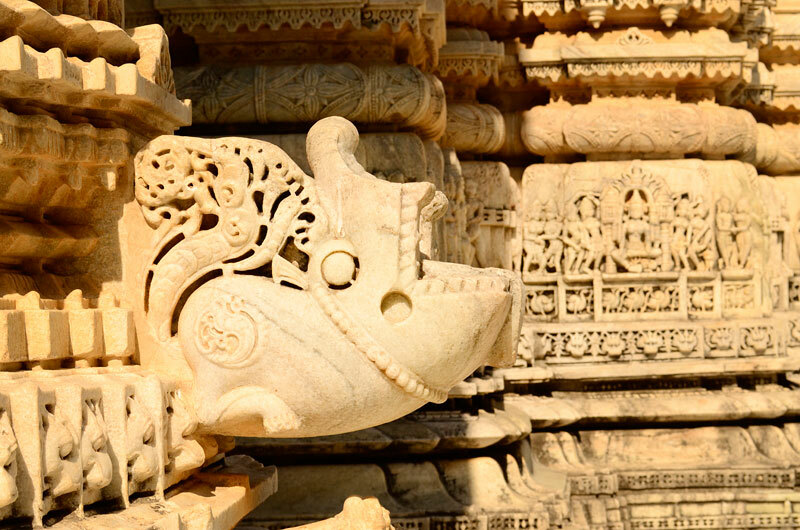 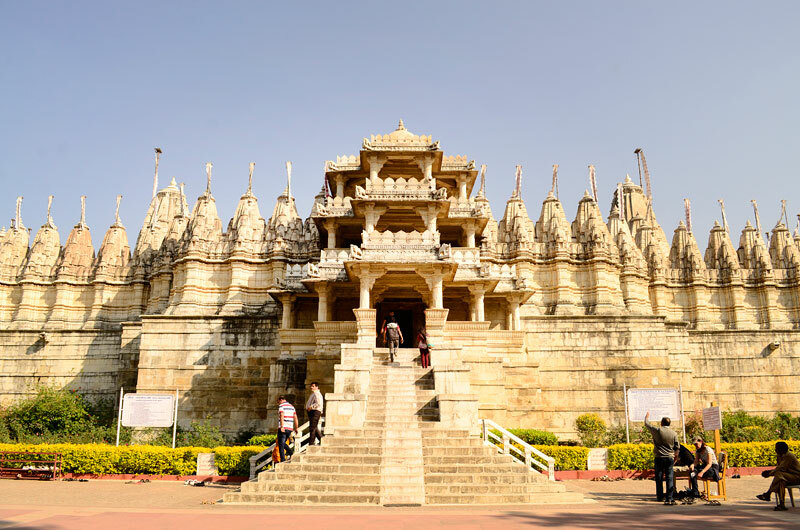 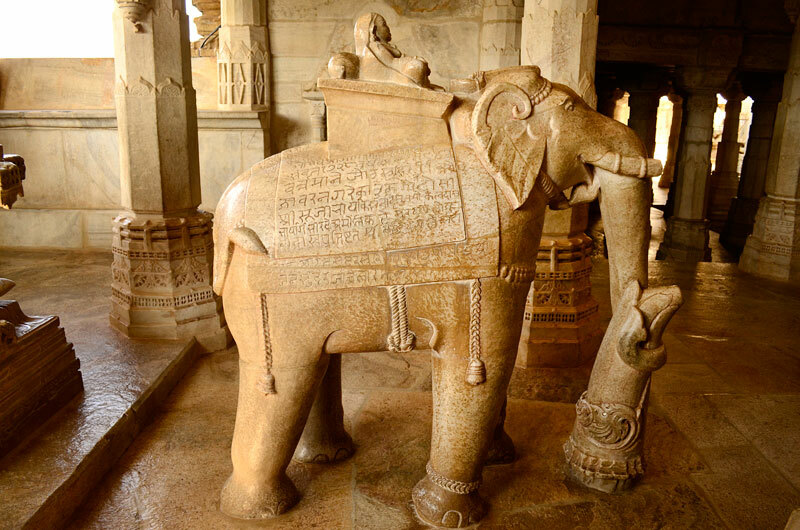 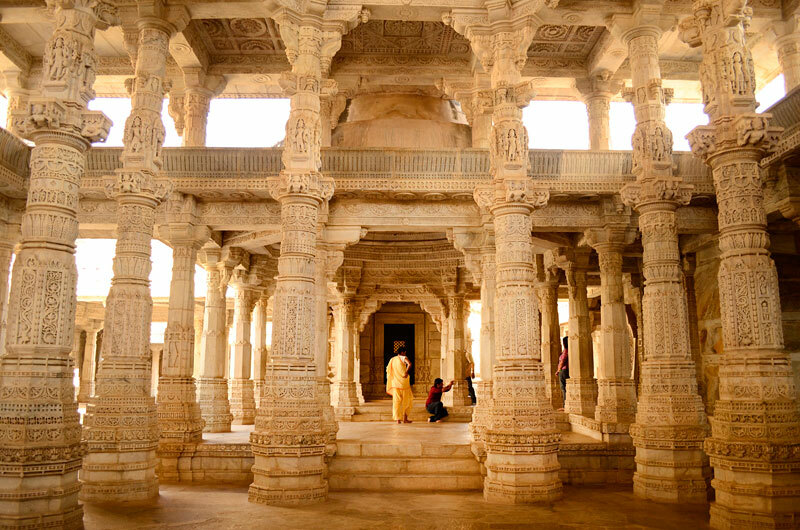 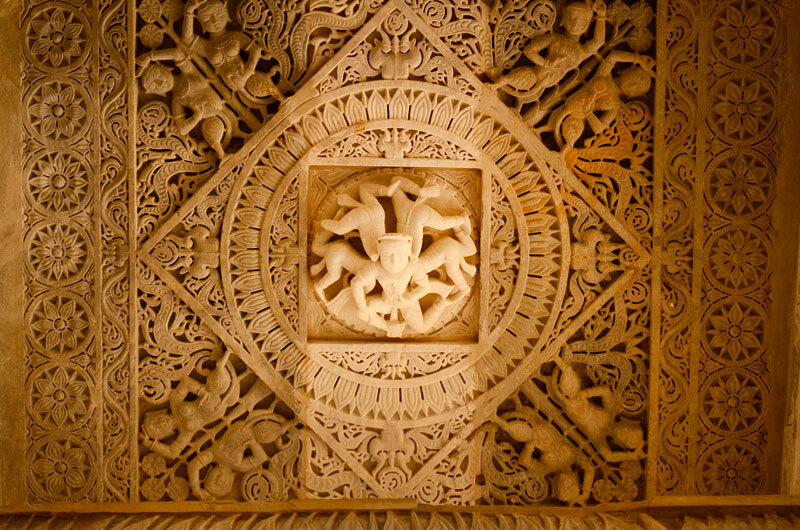 The Jain temple of Ranakpur is famous for its exquisite sculpture and architecture. 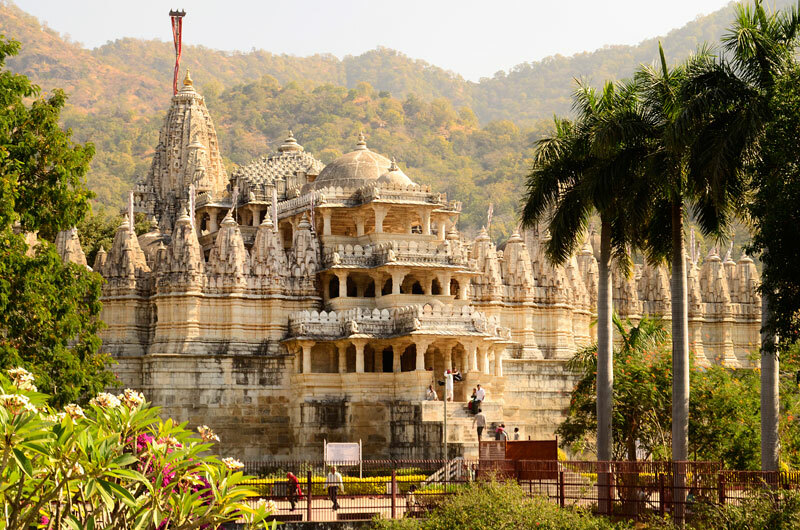 SanghviDharnashahPorwal, the then minister of MaharanaKumbha got this grand chaumukh Jain temple constructed in 15th century on the banks of river Maghai in the beautiful hill range of Aravali, in the Pali district of Rajasthan. 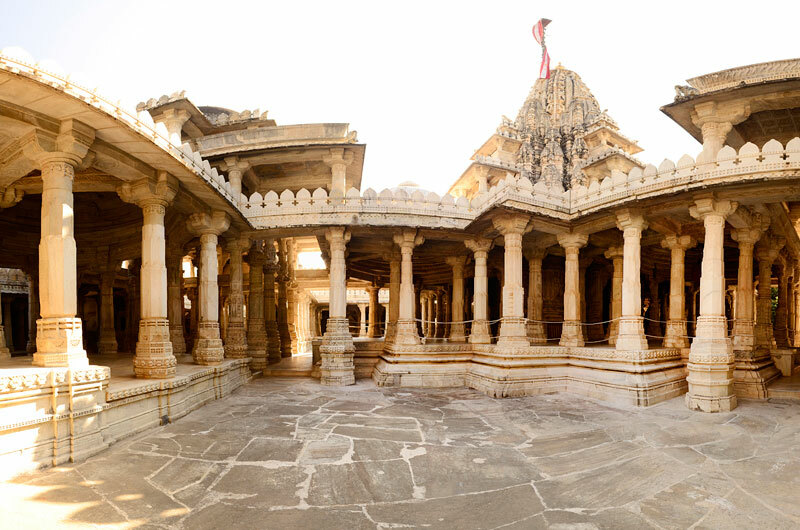 The grand three-storied temple, with an area of 48000 sq. 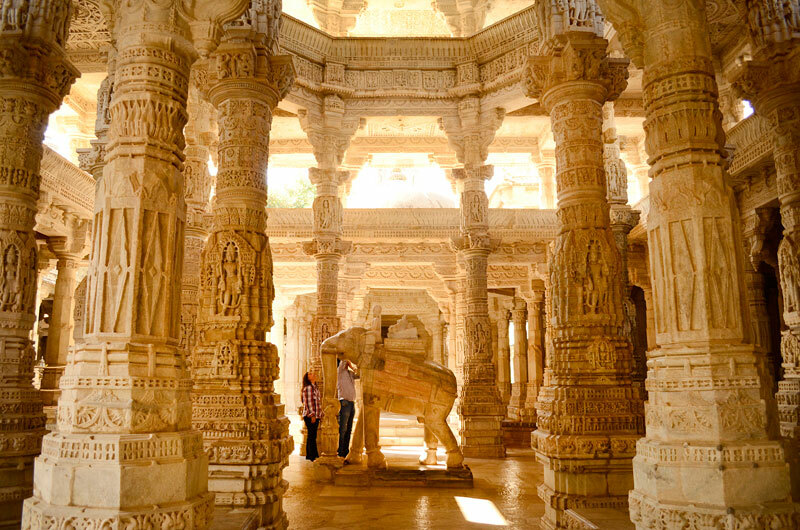 feet and the height of 102, took around 50 years of construction and untiring labor from the craftsmen Depa and team.